I have always been in favour of digital over analogue. It’s quicker, easier to read, more accurate, and although I currently wear an analogue watch, I still maintain a digital watch is better. This being said, the more things become digital around us, the more I see value in certain systems remaining analogue. From my experiences, analogue has a very set place. It’s great for comparisons. My first example is in reference to a speedometer. When driving, the times I’m concerned with my speed, I’m not so much concerned with what speed I’m traveling, but more that I am within the speed limit. Whether I’m going 115 or 117 is of little significance to me, and it is far easier to see that the needle is below 120, than it is to process 115 and realise, yes, it’s less than 120. I say “far easier”, not that much processing is required either way, but that one can just look at the speedometer and know what you want, without having to read, or focus much. I’ve driven a car with a digital speed read out several times, and often found myself driving faster than intended, and generally not being sure as to what speed I was travelling. I’ve heard the same argument for watches, that when you check the time, you generally want to know where you are relative to a certain time, ie. how much time you have left before you have to be somewhere. I find that in general I’ve wasted more time staring at my watch in a sleepy haze trying to figure out what the time is than I have calculating how much time I have left on a digital clock. As I said earlier, I wear an analogue watch, but this is mainly due to the way it looks and the way it’s made. It’s a good solid stainless steel watch, which I do everything with. My watch wearing started when I was 6 with a digital watch whose body and strap my father had to repair countless times. That being said, all my current watch does is tell the time, and the date. And even that is wrong once every two months. Digital watches offer so much more when it comes to functionality with dates, stop watches and alarms. At the beginning of the year I worked at ESCape Gauges in Cape Town. They manufacture high-precision measurement components and sell various measurement devices, verniers, micrometers etc. And again both analogue and digital devices have their place. Much of the work done is go/no-go gauges. A form of analogue measurement, where an object must fit in section, but not another. It doesn’t matter how far it is in or out, as long as it fits, it’s correct. Analogue dial gauges are also used, with the gauge section having red and green areas coloured in. As long as the needle is in the green area, the component is acceptable, it doesn’t matter what the value is. On the other side, certain companies want to record the size of every component, so they can view the data in comparison to the performance of specific processes or the component itself. 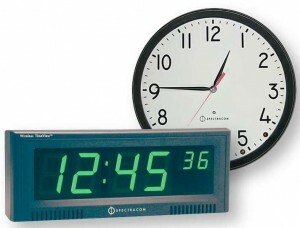 Here digital gauges are used which output data to be stored on computers. This information is easily obtainable, and allows for greater control. 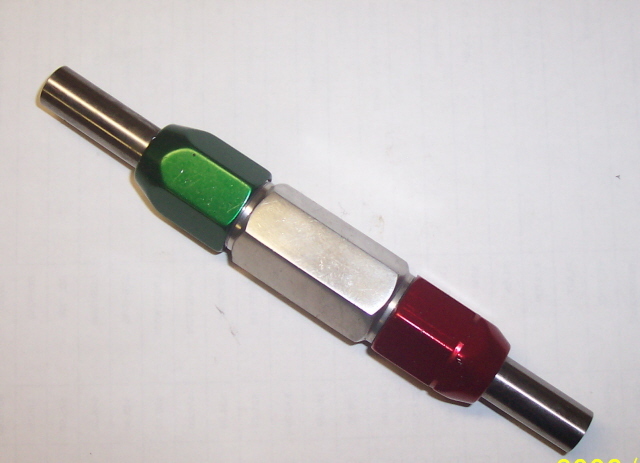 A red and green light are used in conjunction with this type of system to return whether the component is within constraints. Although not what I was thinking of when I started this post, when it comes to digital media, I am far in favour of it over analogue. The ease with which it can be handled, and, in my opinion, the quality is far superior to that experienced with analogue media. Digital media has definitely taken over analogue, but it will be interesting to see in the future if analogue displays start to fall away completely, or whether they’ll still hang around. This entry was posted in Opinion and tagged analogue, digital, gauges, speedometer, watches by Gareth. Bookmark the permalink.